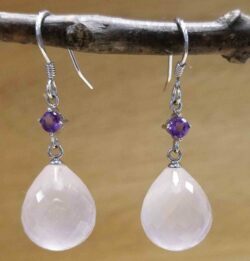 Rose quartz jewelry from Glassando includes rose quartz pendants, rose quartz earrings, rose quartz bracelets, and more! 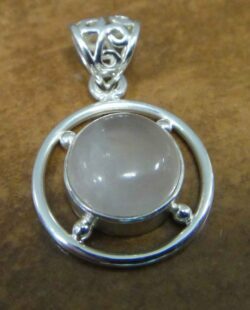 Our selection of rose quartz and sterling silver jewelry is sure to delight lovers of pink jewelry and handmade natural gemstone jewelry. These pieces include rose quartz cabochons, faceted rose quartz, and even rough rose quartz. 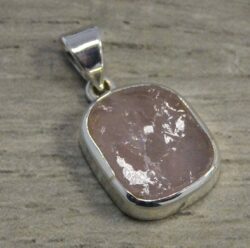 Handmade rose quartz jewelry from Glassando includes a variety of rose quartz set in sterling silver, such as pendants, earrings, and bracelets! 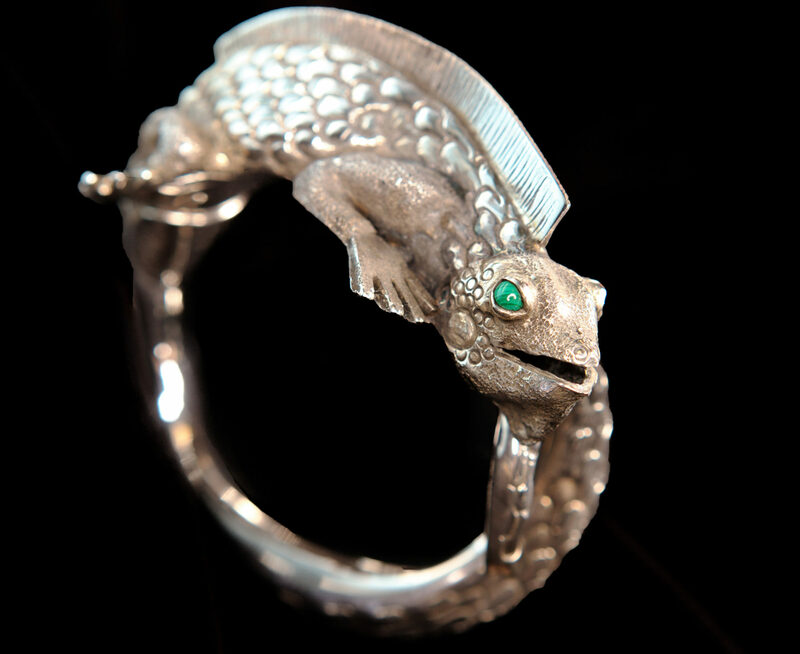 Some fun examples from our selection include rose quartz and peridot jewelry, rose quartz and rhodochrosite jewelry, and rose quartz and tigerseye jewelry! 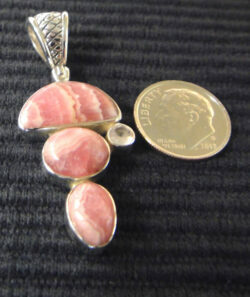 This lovely pink gemstone works great in formal jewelry or casual jewelry. 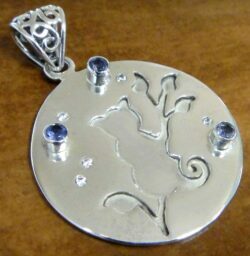 In addition to exploring our website you can see a wide variety of artisan pendants, earrings, bracelets, necklaces, and rings inside our retail store! 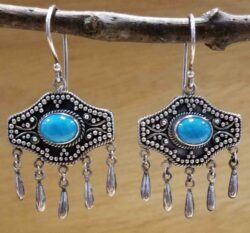 Glassando is a boutique jewelry store inside downtown Iowa City’s Old Capitol Mall. The Old Capitol Mall is often also called the University Capitol Center or the Old Capitol Town Center. It is located conveniently close to the University of Iowa Campus, right next to the University Pentacrest. Parking is available inside the attached Capitol Street Parking Ramp, where your first hour is free. 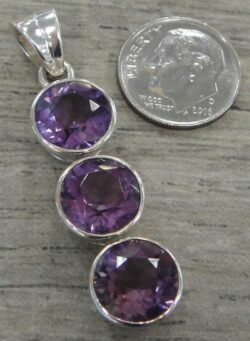 You can shop on our website or visit our Iowa City jewelry store 7 days a week!